Sharron Harris is a photographer and film maker who runs Curious Ostrich, a community educational and documentary video company. Over the last 8 years Sharron has documented many of our projects on video, as well working with us to engage 100’s of people in projects that have involved creating their own films and animations. Our most recent collaboration is Moving stories, which over the last four years (2013–17) has involved more than 140 people in 16 art and digital media projects aimed at strengthening the voice of local people in the planning and delivery of health and social care services in Pembrokeshire. 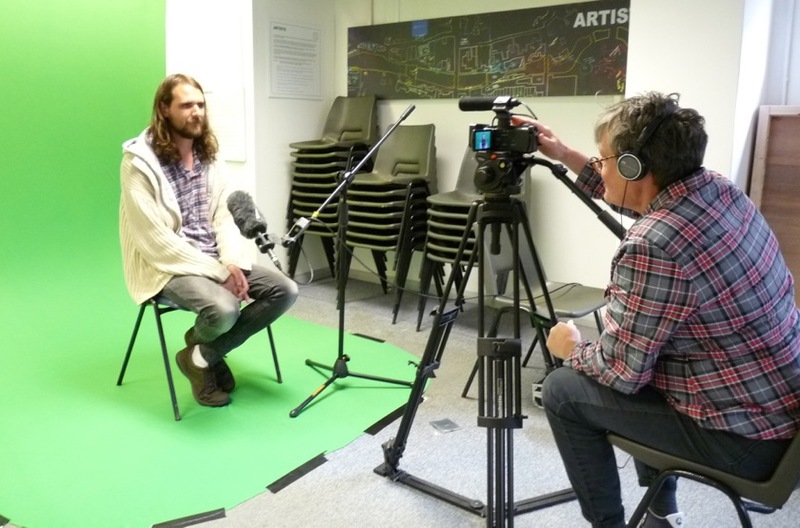 The Moving stories portfolio includes sound recordings, photographs, public art works, digital stories, documentary films and animation.